Everyone knows that Aluminum iPhone 7 Cases are the most protective type of Cases on the market. The Rokform Fuzion is CNC machined from 6061 T-6 Aircraft Grade Aluminum with an impact resistant inner TPU shell which will provide superior protection against even the most extreme drops, shock and impacts. 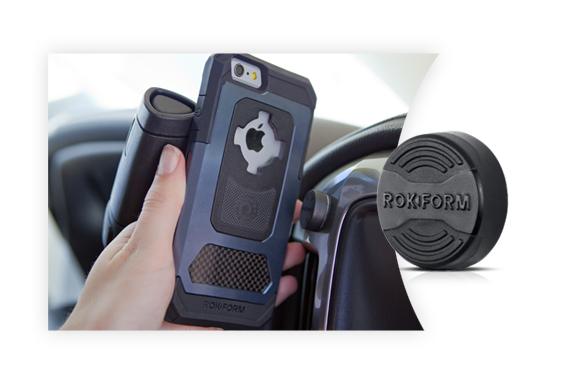 The Rokform Fuzion Pro Case for iPhone 7 is designed, engineered and CNC machined in Orange County, California. When you shop with Rokform, you can remain confident that you are helping the US economy and supporting local job creation. The Rokform Mountable Fuzion for iPhone 7 has been thoroughly tested to ensure you have the most protective Case possible. It has been drop tested and exceeds Military Grade Standards. The design of the Rokform Aluminum iPhone 7 Case features a 4-Point Protective Rear Guard which helps you maintain a scratch free phone. 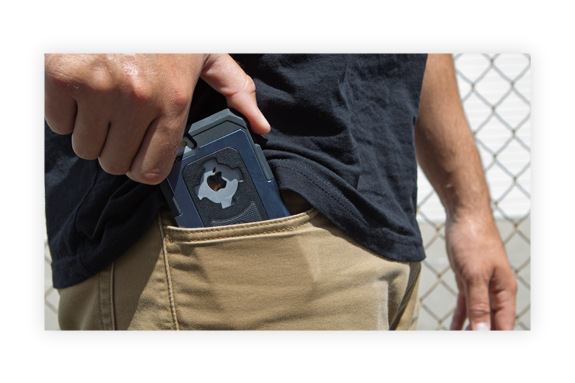 The wrap around feature gives your iPhone a slight lift off whatever surface it is placed or dropped on, helping you avoid scratching or even shattering your screen. 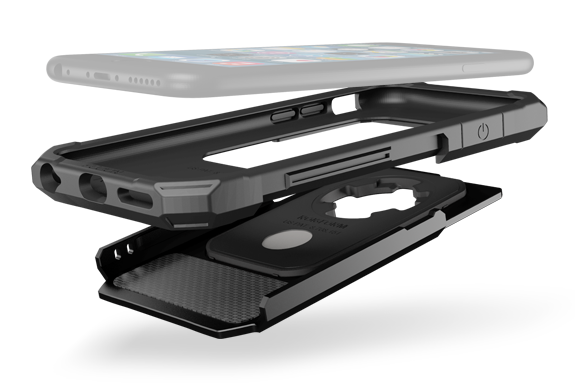 The Rokform Fuzion Aluminum iPhone6 Case is slim, compact and lightweight. 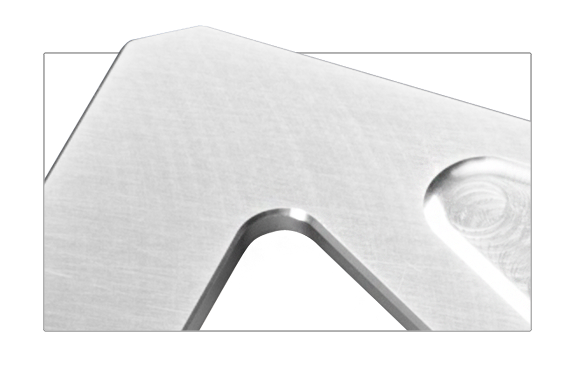 Since our Aluminum iPhone 7 Case does not require any tools or screws to take on/off we are able to offer the sleekest of design profiles. 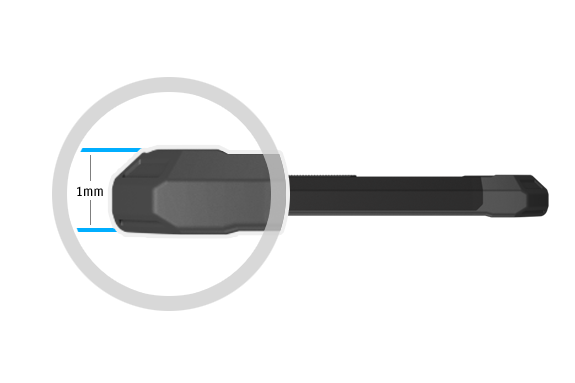 Get all the protection without any bulk or signal loss. Mount your phone to just about any flat, hard surface with a Polycarbonate Magnetic Mount that’s included with your iPhone 7 Case, for a complete hands-free experience. This discreet magnetic mount works with a v3 Magnet Kit and is incredibly easy. Simply peel to reveal the 3M™ tape, stick to a clean, flat, hard surface, and let the magnets get to work.